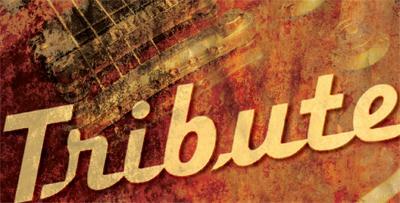 THE TRIBUTE BAND is full of top-notch musicians/performers ready to give your event some energy! CLASSIC ROCK, BLUES, POP, MOTOWN, and COUNTRY are our specialties, with influences as diverse as The Doobie Brothers, the Eagles, Elvis Presley, The Beatles, and Linda Rondstadt giving us a variety of sounds. We have the experience to play anything from a small birthday party to an outdoor festival, and we can bring that level of experience to make your next event a total success. 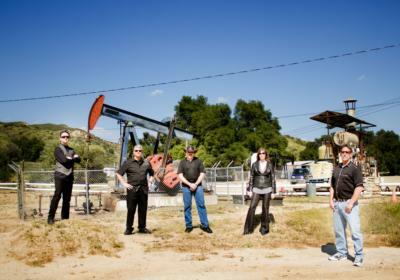 We're a 5-piece band, with both MALE and FEMALE lead vocals. For an extra fee we can provide the entire sound system, as well as pre-programmed music while the band is on break. We want to help make your event the most memorable one ever…call us to see how we can help." The band was terrific! They were very professional in their setup, with great lighting and sound systems. They took a very challenging event and made it all work.....we had very prim and proper people out of their seats and dancing. I would strongly recommend them for any event and definitely plan on using them again. Plus they were all just nice people!!! Please note The Tribute Band will also travel to Saugus, Newhall, Acton, Valencia, Lake Hughes, Santa Clarita, Palmdale, Castaic, Quartz Hill, Sylmar, San Fernando, Arleta, Granada Hills, Mission Hills, Pacoima, Sunland, Tujunga, Northridge, Lancaster, North Hills.